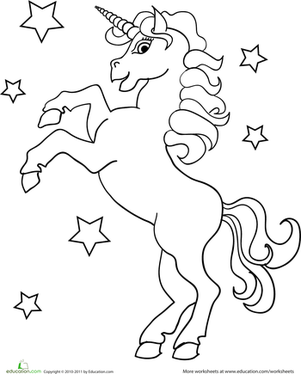 Emerging equestrians will love this cute coloring page of a sunny day at the stables. 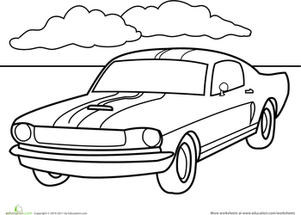 Does he ride English or Western style? 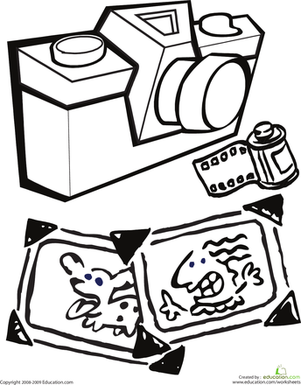 This kindergarten coloring page features a camera, film, and two developed photos. 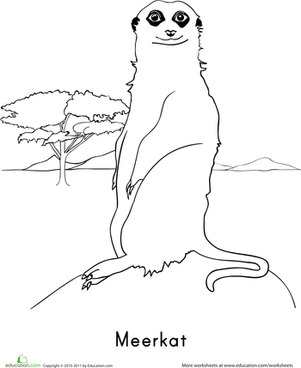 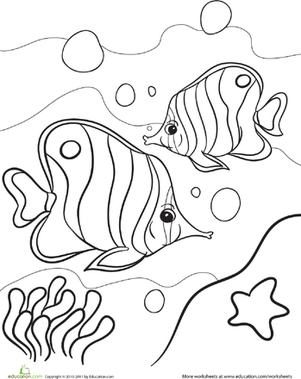 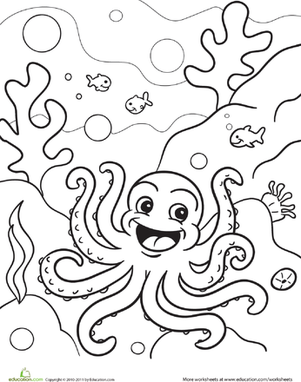 Dive into the wonderful world of Brainzy with this adorable Tutu coloring page.